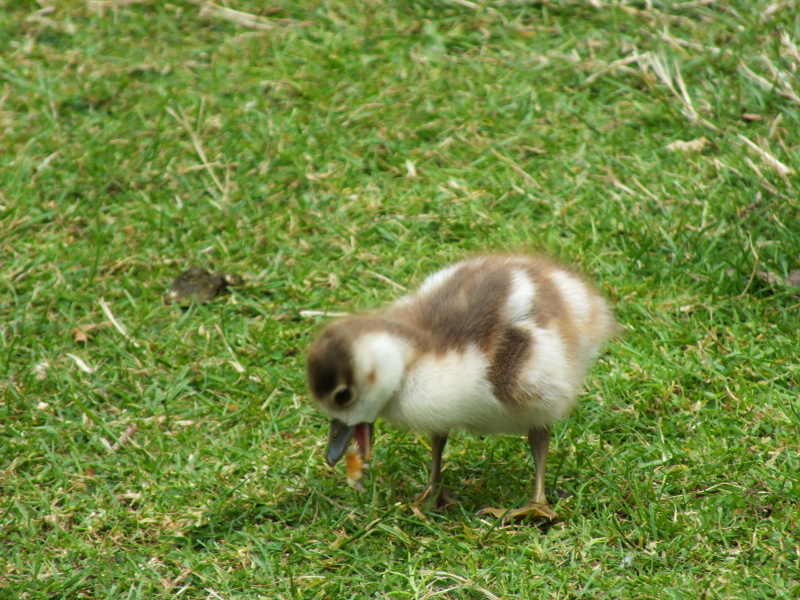 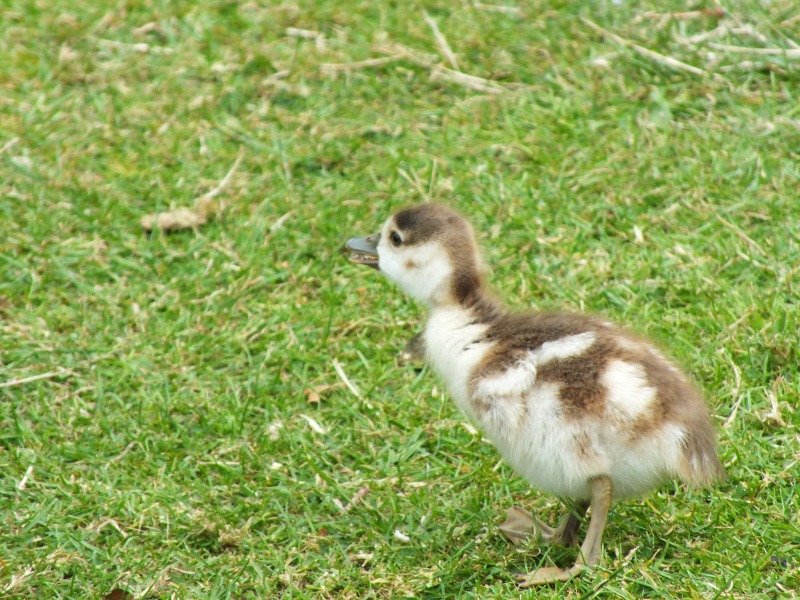 There once was an ugly duckling…. 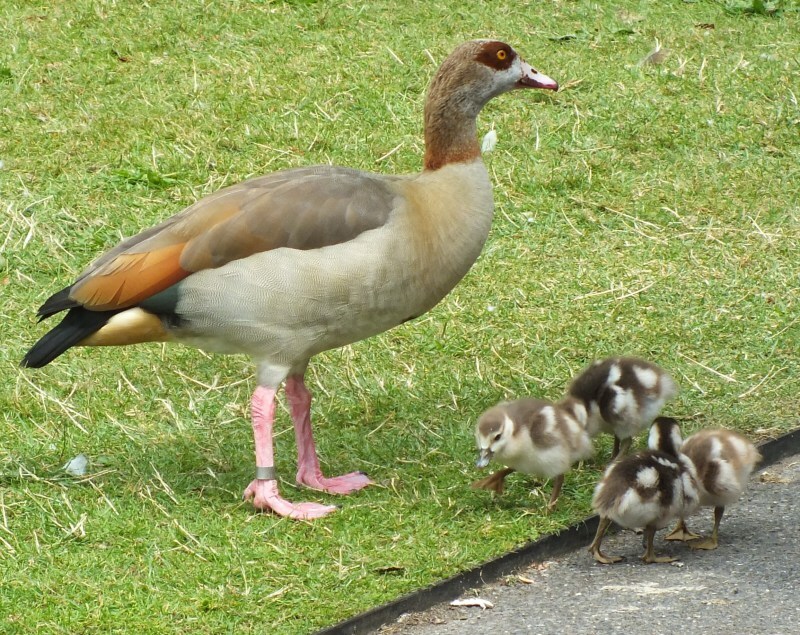 I think the Egyptian Geese are so striking don’t you? 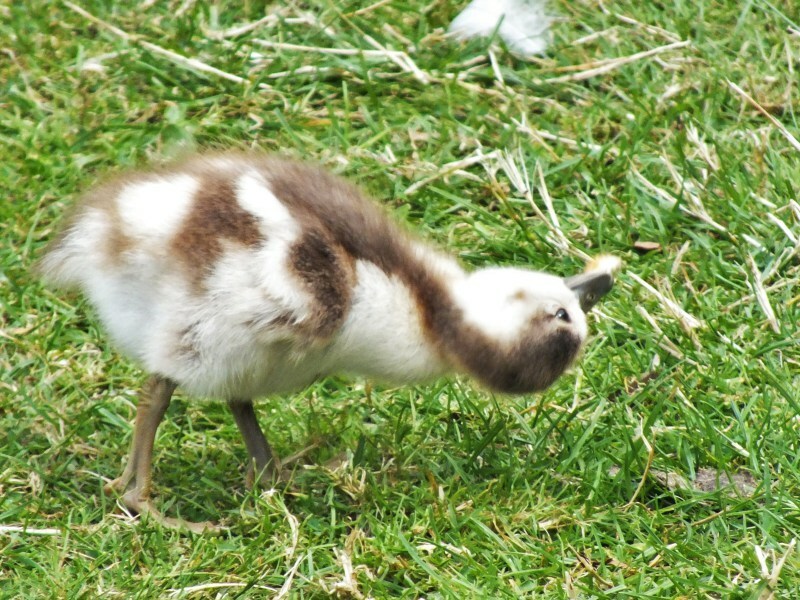 ← A freaky weekend at Southbank, suitable for everyone!